At Cactus Language Training we know that combining learning a language with a demanding work schedule is not easy. That’s why our Chinese Language Training Courses are designed to give you optimum flexibility and are taught by engaging, experienced tutors who will ensure you meet your language learning goals and will keep you motivated throughout your training. Our Chinese courses for business are bespoke and tailored to your individual needs, so whether you are looking to improve your small talk over long business lunches, or understand the finer details of negotiations and contracts, the business Chinese course we deliver will guide you to success. Cactus provides quality Mandarin Chinese language training to individuals and businesses in London, the UK, the USA, Asia and beyond. 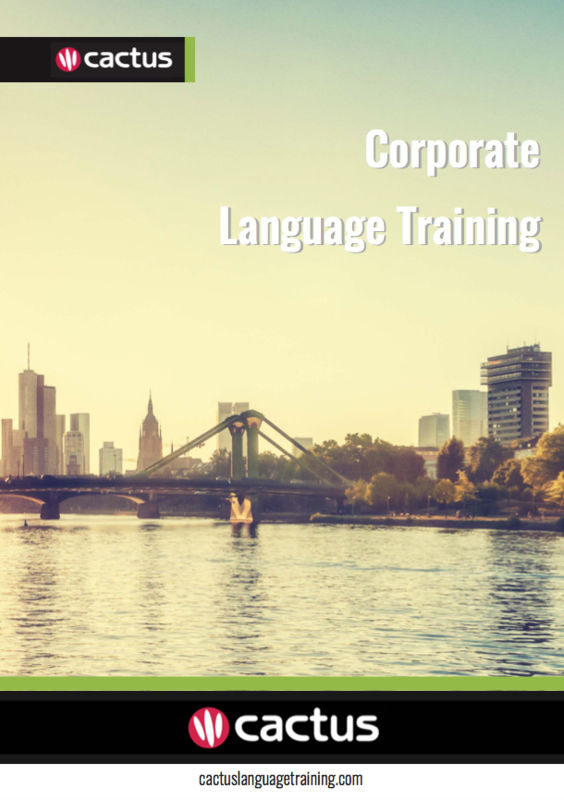 We have an established network of professional, native speaker Mandarin trainers who are highly skilled in delivering Mandarin for business lessons for general and specific industry needs. We will work with you to deliver the very best Mandarin Chinese course for your needs, based on your lesson objectives, desired aims, time available, learning style, level and budget.